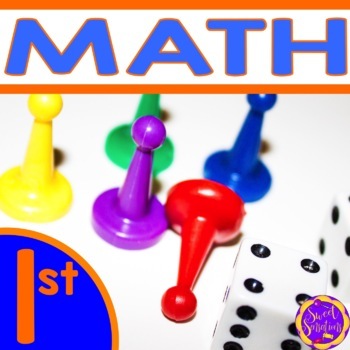 Common core aligned math units for first grade year round math plus 4 supplemental activities. 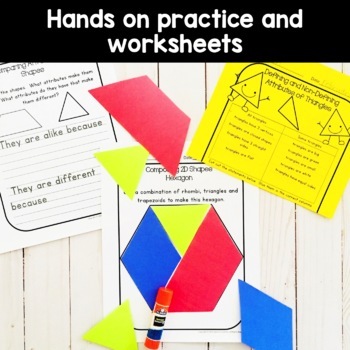 Low prep - print and go! 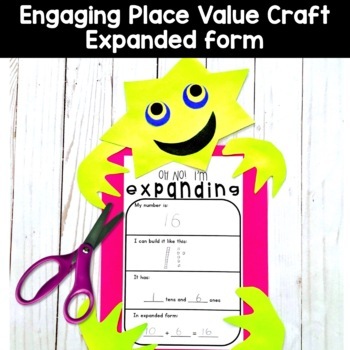 Great for reinforcement, homework or group centers. 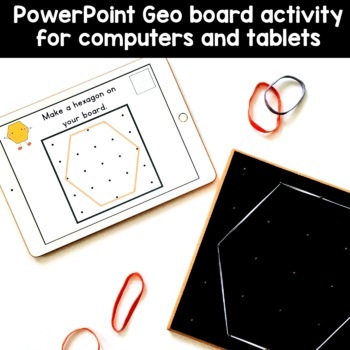 All files are in pdf format EXCEPT the Using Geoboards activity which is a PowerPoint presentation that can be adapted to suit the needs of your group. For more detail check out the preview. ALL NEW PRODUCTS are reduced for the first 48 hours after uploading. Don't miss out! Follow the green star for my store, Sweet Sensations and leave a rating, and like my Facebook page to stay in the loop!Please leave a rating!